Hip-Hop duo Longshot and Lazerbeak spit some rhymes in their new video for their song “We’re Here For a Reason.” The song is the second single off of their upcoming album Parades, following the lead single “Just Dance” The video was directed by Adam Dunn, aka Phantom Sloth and according to The Current, the video was shot in downtown Minneapolis. The video showcases MC Longshot in an alley delivering the lyrics with a variety of animations following his movements in various colors. Parades will consist of 14 tracks and will be released June 8th. It is the first collaborative effort from both, with it being years in the making. In the same article from The Current, Lazerbeak discusses meeting Longshot and how the project came about. He states “I’ve been kicking him beat tapes for various solo projects ever since, and we slowly started compiling a vault of tracks over time.” In celebration of the album, the duo will host an album release party in their hometown of downtown Minneapolis on July 4th. It looks like Longshot and Lazerbeak are going to have an awesome summer. Longshot has previously collaborated with Dem Atlas in 2015 and most recently with Desdemona, Toki Wright, Haphduzn, Brian Just, and Jeremy Nutzman (aka Velvet Negroni) for the album Struggle Music in 2016. 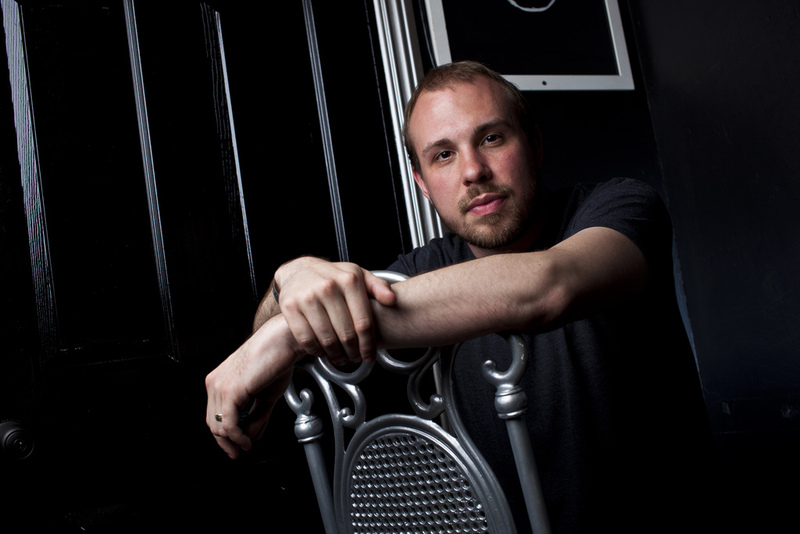 Lazerbeak, who is also a producer for Doomtree Records, recently formed a group called Shredders with labelmates P.O.S., Sims, and Paper Tiger.